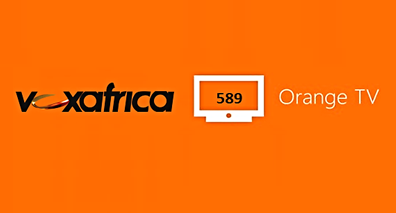 After a long absence off the screens of France’s first DHT platform, Voxafrica is excited to announce its’ return to the Orange platform, available on Channel 589. Our flagship programs such as The Voice Afrique Francophone, Afrobuzz, Mix-Up, Clinic Matters, Les Rendez-Vous de Paris, Focus, VoxLive, Actunet, Le Point, and VoxNews, are now available to viewers in France via the Orange platform. Reaching more than 1 million Barb rated viewers a month in the UK alone, and over 13 million households across Africa. Voxafrica TV is the ONLY Pan-African channel that broadcasts on Sky 218 in the UK, and GoTV 16 & DStv 191 in Africa. Voxafrica is also available across Europe, on: Free475 / Bbox661 / Neufbox555 / Numericable288 / DartyBox650. Voted Best African TV channel in the UK for 3 years running, Voxafrica is a unique African platform for both communicating and reaching out to our African targeted audience, for anyone who has a message or services to provide across the world.